We’ve all seen the news this week regarding the debate over Confederate flags in the South following the tragedy in Charleston. But a fascinating article today from Business Insider reminds us that the issue isn’t necessarily limited to the southern states. In fact, there’s an homage to the Confederacy right here in Brooklyn, and it goes largely unnoticed. 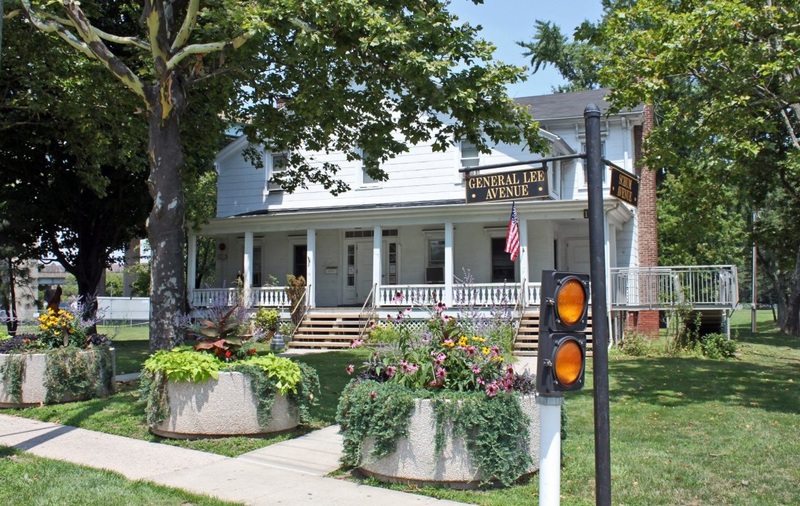 General Lee Avenue is a half-mile street that runs through Fort Hamilton, the city’s last remaining active-duty military base, and is named for Confederate commander General Robert E. Lee, who was the base’s engineer before he left for the south. Additionally, there’s a plaque marking the home where Lee lived from 1841 to 1846. It’s been said that Lee was quite bored during his time at Fort Hamilton, as he only performed basic maintenance tasks and wrote to his wife, “I am very solitary, and my only company is my dogs and cats.” However, he did serve as a vestryman at the base’s house of worship, the Episcopal Church of St. John, which still exists today. 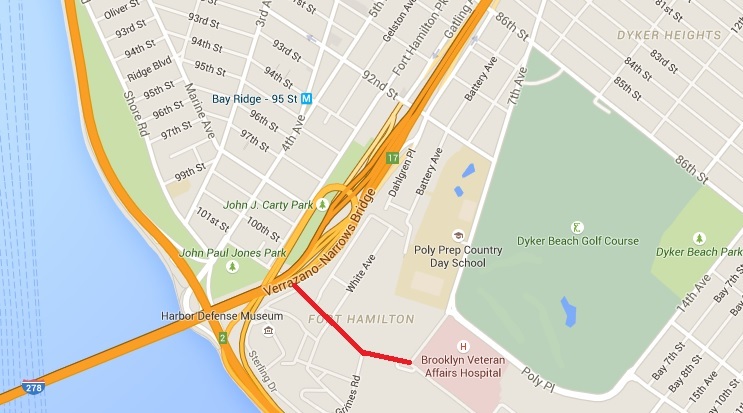 He left Brooklyn in 1846 when he was called to the Mexican-American War. Why is anything named after a traitor to his country? Why don’t they just hang a Confederate flag there?